A quirky and unique welcomed addition to our collection of home accessories comes this delightful bottle holder. 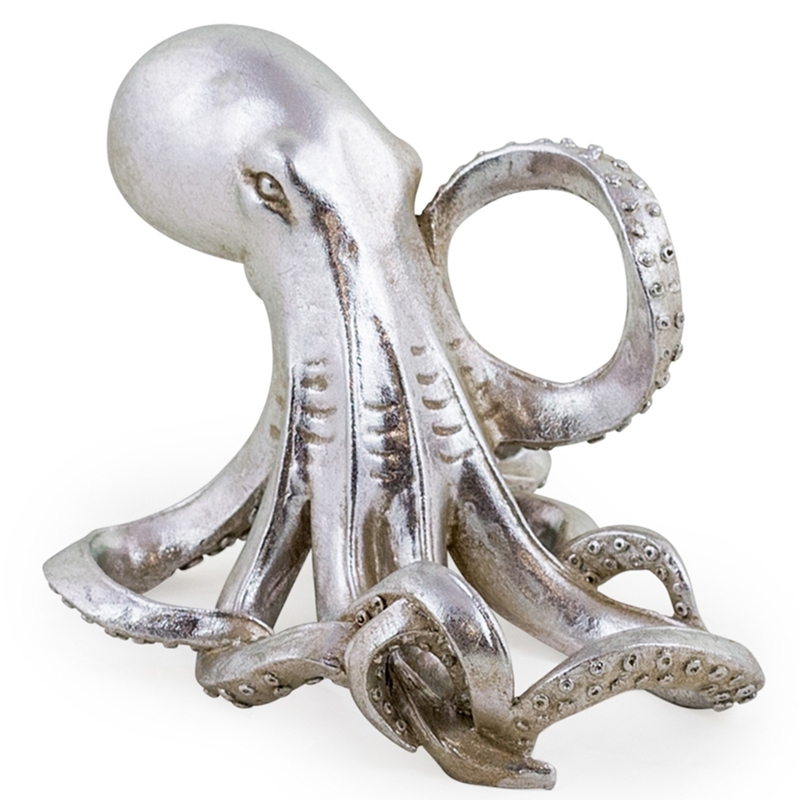 In the beautiful design of an octopus and finished in silver, this charming wine bottle holder holds a single bottle. Handcrafted a carefully built by experts, this piece is sure to impress across generations.